DC Comics Il y a 14 produits. 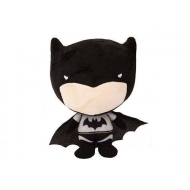 Peluche DC Comics, modèle Batman Chibi Style 25 cm. 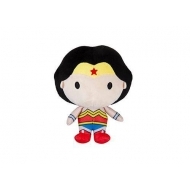 Peluche DC Comics, modèle Wonder Woman Chibi Style 18 cm. 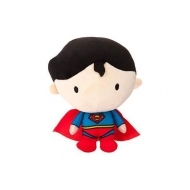 Peluche DC Comics, modèle Superman Chibi Style 18 cm. 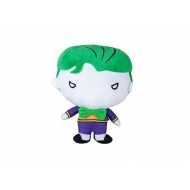 Peluche DC Comics, modèle Joker Chibi Style 18 cm. 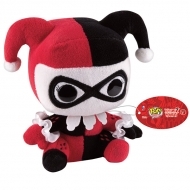 Peluche DC Comics, modèle Harley Quinn Chibi Style 18 cm. 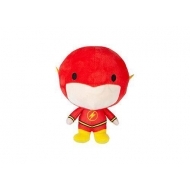 Peluche DC Comics, modèle Flash Chibi Style 18 cm. 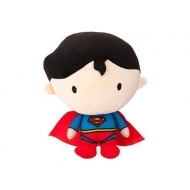 Peluche DC Comics, modèle Batman Chibi Style 18 cm. 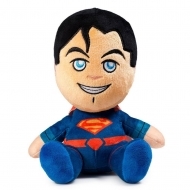 Peluche DC Comics, modèle Superman 27 cm. 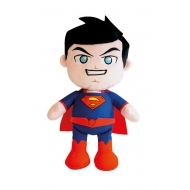 Peluche DC Comics, modèle Phunny Superman 15 cm. 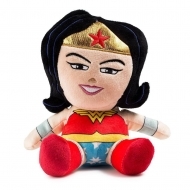 Peluche DC Comics, modèle Phunny Wonder Woman 15 cm. 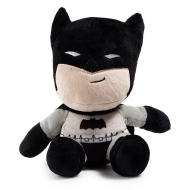 Peluche DC Comics, modèle Phunny Dark Knight Batman 15 cm. 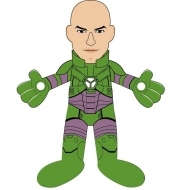 Peluche DC Comics, modèle Lex Luthor 25 cm. 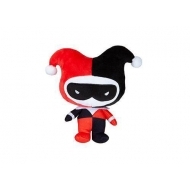 Peluche DC Comics, modèle Harley Quinn 15cm.